I’m really happy to share with you that there are now really helpful audio seminars both short and long in time length now on Soundcloud. You can share them and pick up from where you left off at any time. Best of all they are all completely free! I’ve also shared them on Google+, Facebook, and Twitter. The categories are Self Love, Worth & High Self Esteem, Relationships, and Spiritual/Higher Consciousness Awakening – also called Higher Self Communication. I love being of the highest service to you and truly making a real difference in your life and hope with all of my heart that you are doing well and soaring! Click, listen, enjoy and bloom into your highest self. 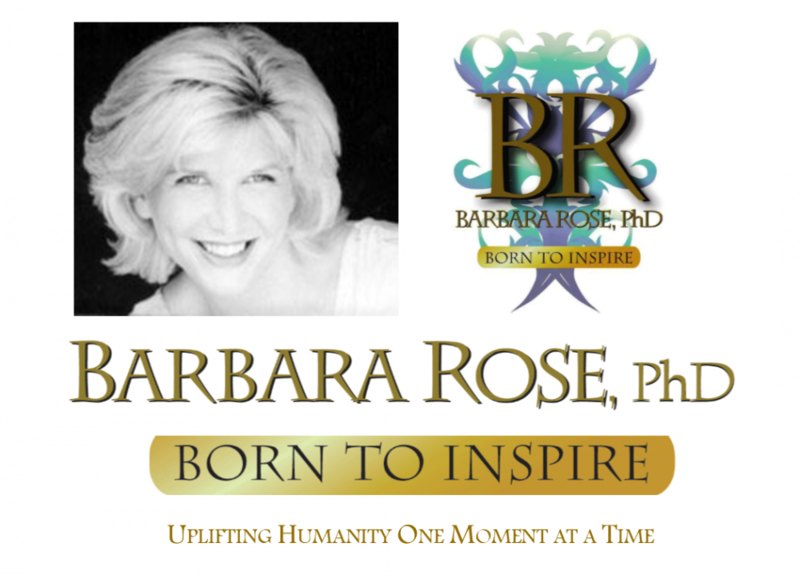 This entry was posted in Audio Seminars, Browse Pesonal Growth and tagged Barbara Rose PhD, BORNTOINSPIRE, higher consciousness, life transformation, Personal Growth, Relationship Guidance, relationship transformation, Self Esteem, uplifting humanity, Your Love Life by Barbara Rose, PhD |Born To Inspire | Bestselling Author| Life Transformation Expert. Bookmark the permalink.